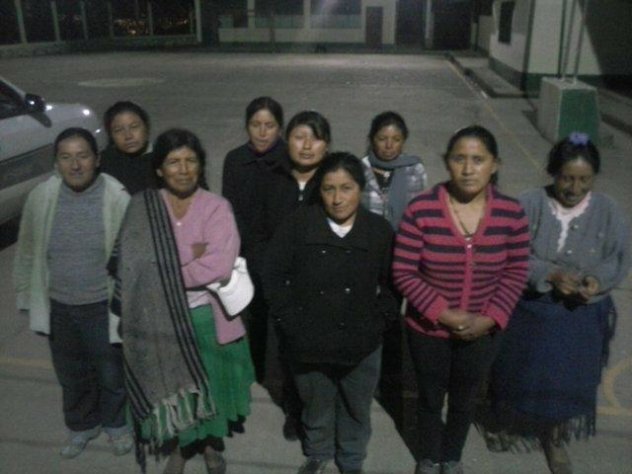 We support the Cuenca Group from Bolivia, who will use their Kiva loan to help buy chickens, pigs, and guinea pigs. Every month a team member from First Degree PR helps small business operators in third world countries by giving loans through Kiva, a non-profit organisation with a mission to connect people through lending to alleviate poverty by leveraging the Internet and a worldwide network of microfinance institutions. Also known as the communal bank Maluay de Curiquinga, Cuenca Group consists of nine women who work daily to improve the stability of their homes and the ability for their children to get ahead in life. They do various activities for a living. Some work in the city of Cuenca but they also raise animals or are in agriculture.